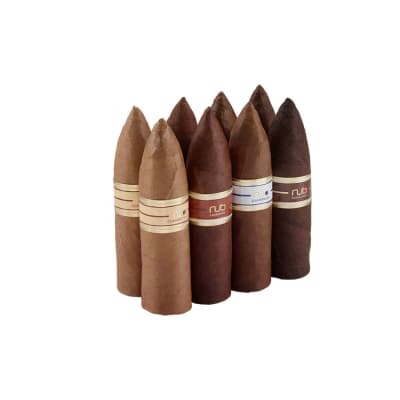 nub cigars come in three blends and four different sizes. 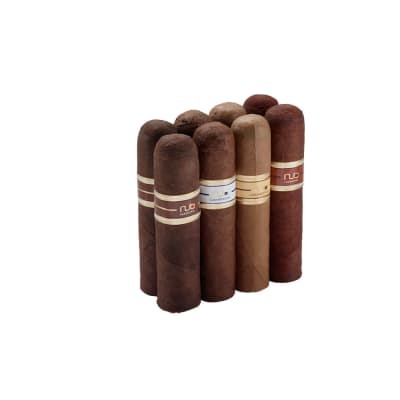 One size in each blend is different. 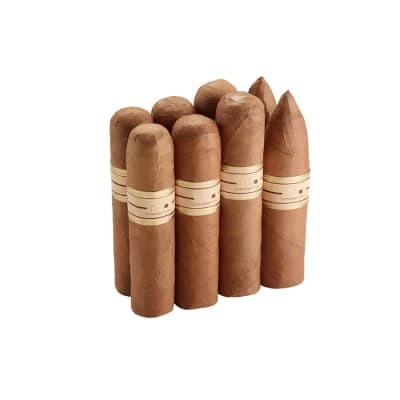 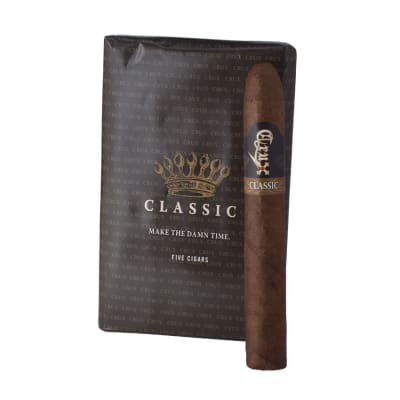 This sampler features 6 nub cigars in all the 'odd' sizes: 2 each of the hearty, complex Habano, 'sweet' Cameroon Torpedo, and creamy, yet remarkably complex Connecticut. 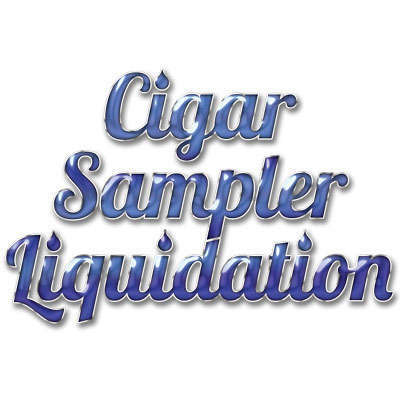 Join the club and do the nub!